Best known for writing countless songs for Broadway shows, often with William Jerome. He used to sell sheet music in department stores. 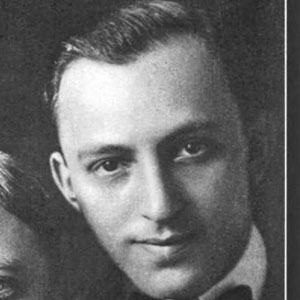 He also worked as a song-plugger and staff pianist for Tin Pan Alley's Shapiro-Bernstein Publishing House. He married Sally Long and spent his teen years in New York City. He wrote songs for Broadway shows just like Harold Rome.